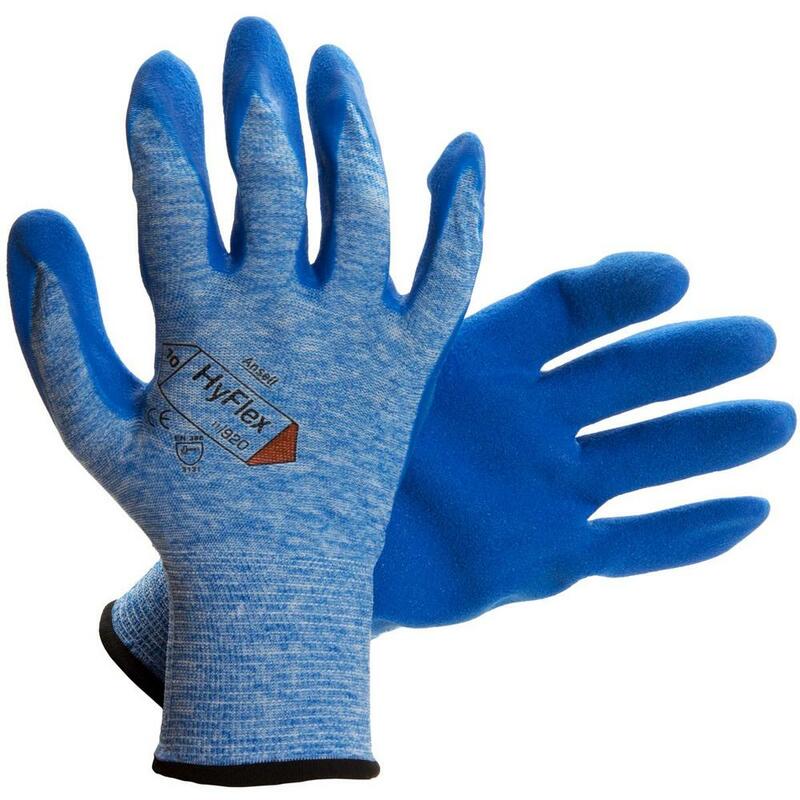 The Ansell HyFlex® 11-920 glove uses Ansell's grip technology to help prevent oil penetration and reduces the risk of dermatitis and liquid exposure. 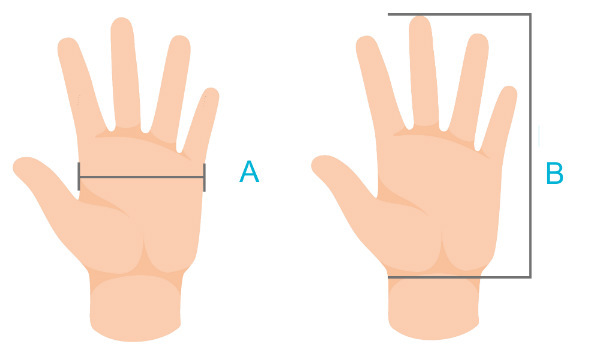 The surface contact is increased, which helps both grip and control. 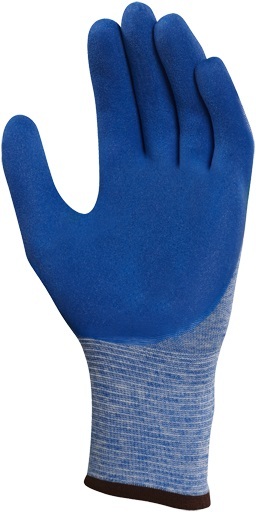 It's double coating offers high abrasion resistance and prevents any oil penetration to the hand. 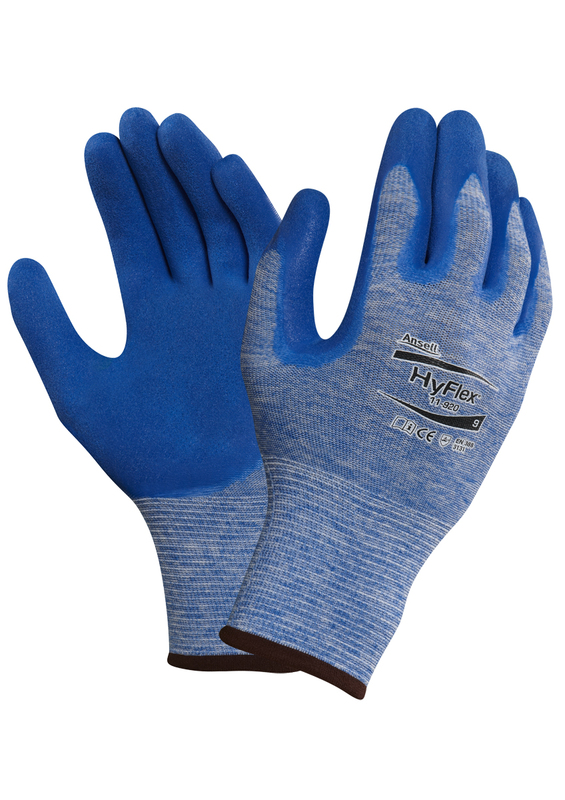 Microscopic channels in the glove coating guide away the oil resulting in a secure glove-to surface contact. This allows the wearer to handle small and medium-sized components lightly coated with oil or lubricant in all confidence. 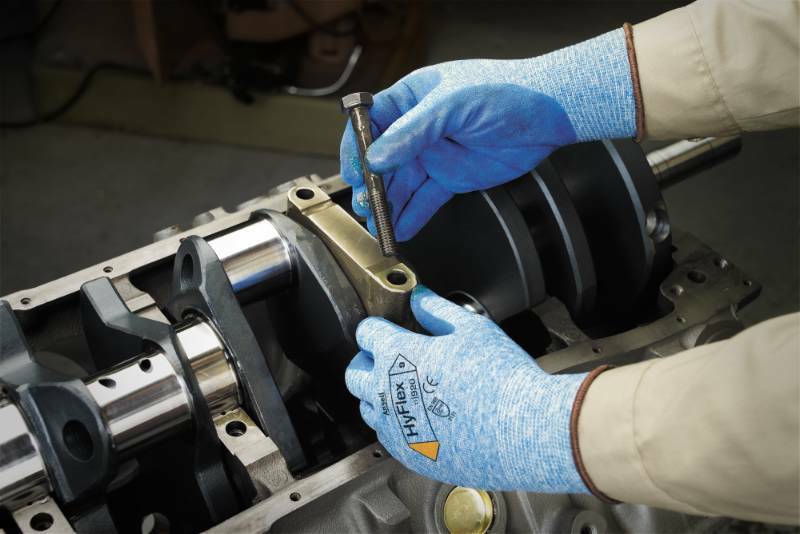 Incorporating all the essential features of the Ansell HyFlex glove range, wearers appreciate the outstanding fit, comfort and dryness, as well as the glove's excellent dexterity and tactility. Ansell HyFlex 11-920 General Handling Glove conforms to: EN 388 3.1.3.1 safety standards. If you cannot find your product from Ansell gloves. Also you can check for more Gloves here - Gloves. More safety products - you can check out our Decorators Workear Category.